This compelling NEW series exposes modern society's low regard for life. 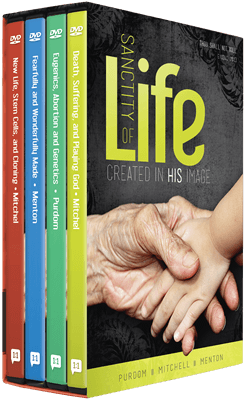 Explore the science and the biblical view on the critical topics of abortion, euthanasia, stem cell harvesting, human cloning, mercy killing, and more. When does life begin? 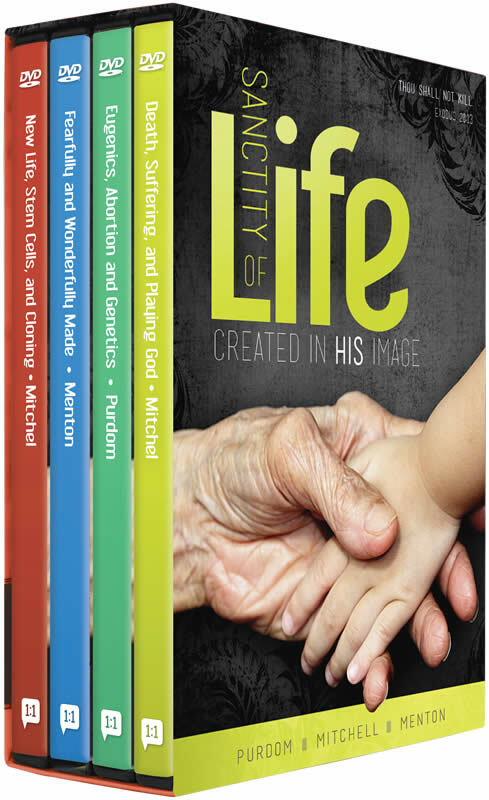 What does the embryological development of the human body tell us about our Creator? 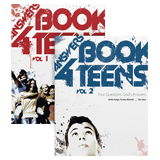 Find sound biblical answers to these questions and many more in this compelling 2-part DVD featuring Dr. David Menton. When does life begin? What exactly is cloning? Find sound biblical answers to these questions and many more in this compelling 2-part DVD featuring Dr. Tommy Mitchell. Why are humans—from the unborn to the infirm—so important to God? This compelling series reveals the movements and political pressures that have resulted in society's low regard for the sanctity of life. Yet it keeps the focus on the foundation that every Christian's worldview must be based upon—the Bible. No other series has so courageously defended the biblical case for life—addressing abortion, euthanasia, embryonic stem cell harvesting, human cloning, mercy killing, and more. Join Christian scientists Dr. David Menton, Dr. Georgia Purdom, and Dr. Tommy Mitchell in this compelling 4-DVD series. Co-produced by Answers in Genesis and the American Family Association.